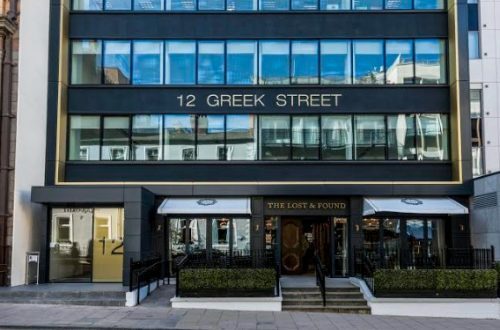 Headquartered in Denmark, Netcompany has agreed a deal to let 2,723 sq ft of office space at 12 Greek Street. Epsilon Real Estate Partners, advised by real estate advisors Colliers International, has let the office to Netcompany on a five-year lease at a confidential rent. Other occupiers in the building include Christie & Co.; First Intuition; Troup Bywaters + Anders; and ESCS Group. Rodney Hunt, director of Epsilon Real Estate Partners, said: “Following our substantial refurbishment of the building we are very pleased to welcome Netcompany. Oliver Stainsby, national offices at Colliers International, added: “This letting is testament to the excellent quality office accommodation available at 12 Greek Street following the landlord’s extensive refurbishment of the building. Mark Ward, CEO UK and Vietnam, Netcompany, also said: “Leeds and the North of England is an incredibly important centre for Netcompany and we are very proud to work with some of the largest and most prestigious public and private sector organisations in the area. Colliers International acted as joint agent alongside WSB Property Consultants.